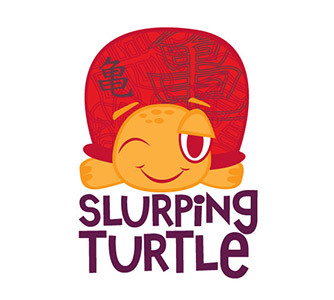 Online ordering menu for Slurping Turtle. We serve Poke bowls, Sushi rolls, Ramen noodles and more here at Slurping Turtle in Chicago, Illinois! Try some of our Baos (steamed buns) such as the Roasted Chicken, Shrimp Tempura, or Pork Belly. We're located near the Navy Pier at the corner of LaSalle Drive and Illinois Street. Order online for carryout!